West Des Moines, Iowa – West Des Moines Mayor Steve Gaer announced today that Microsoft will begin construction this spring of a data center in northern Warren and Madison County. This marks the third data center the software giant has built in West Des Moines since the first data center was announced in 2008. The total capital investment made by Microsoft for Project Osmium is expected to be between $1.5 and $2 billion. The second data center, called Project Alluvion, was announced in April 2014 and was hailed along with Project Mountain, as a win for taxpayers because of the positive net impact on the property tax base. 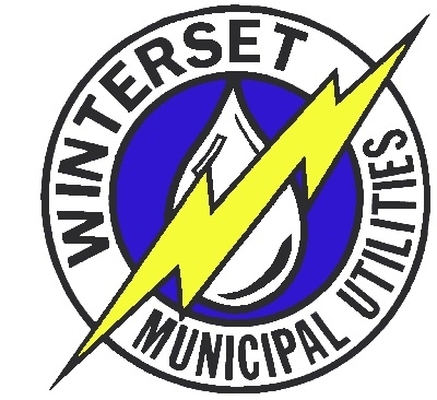 The area surrounding Project Osmium will receive infrastructure upgrades such as power lines, streets, water lines and sanitary sewer lines that will help accelerate the development of over 5,000 acres of land in northern Warren and Madison counties. 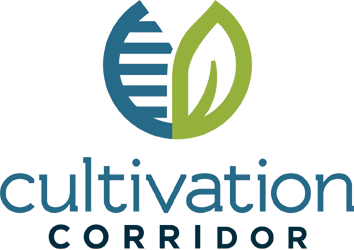 Improvements include approximately ten miles of new roadway, including extending Veterans Parkway from Maffitt Lake Road south of Highway 5 to Grand Prairie Parkway. 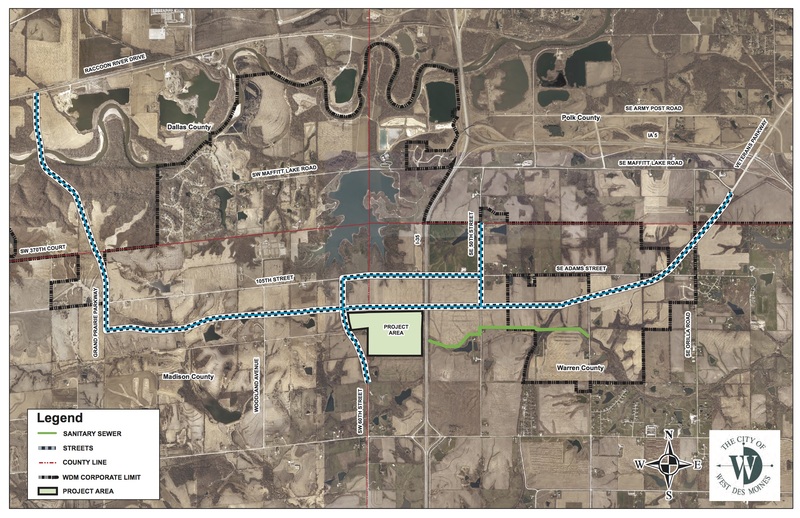 A new bridge also will be built that will allow Grand Prairie Parkway to be extended from Veterans Parkway north so that it crosses the Raccoon River and runs up to Raccoon River Drive. A list of additional potential infrastructure improvements is included on the Project Osmium Fact Sheet. Gaer said Project Osmium further enhances West Des Moines’ national reputation as a preferred destination for global technology development and innovation. “We have proven ourselves as a development-ready community with a quality of life standard that is attractive to major players in the tech arena,” Gaer said. In addition to the investment by Microsoft, West Des Moines has been recognized by Google as the eCity of Iowa, a distinction that recognizes the strongest online business community in each state. 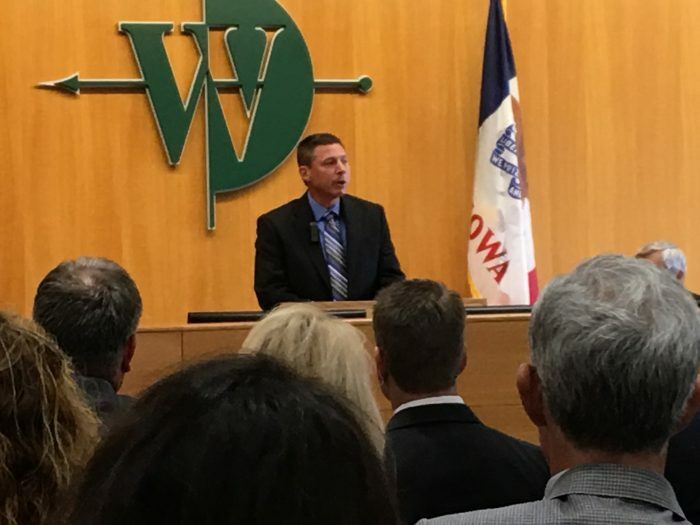 West Des Moines also has been recognized by Governor Terry Branstad as the third “Connected City” in Iowa and the 12th in the United States for its efforts to make broadband connectivity a community priority. 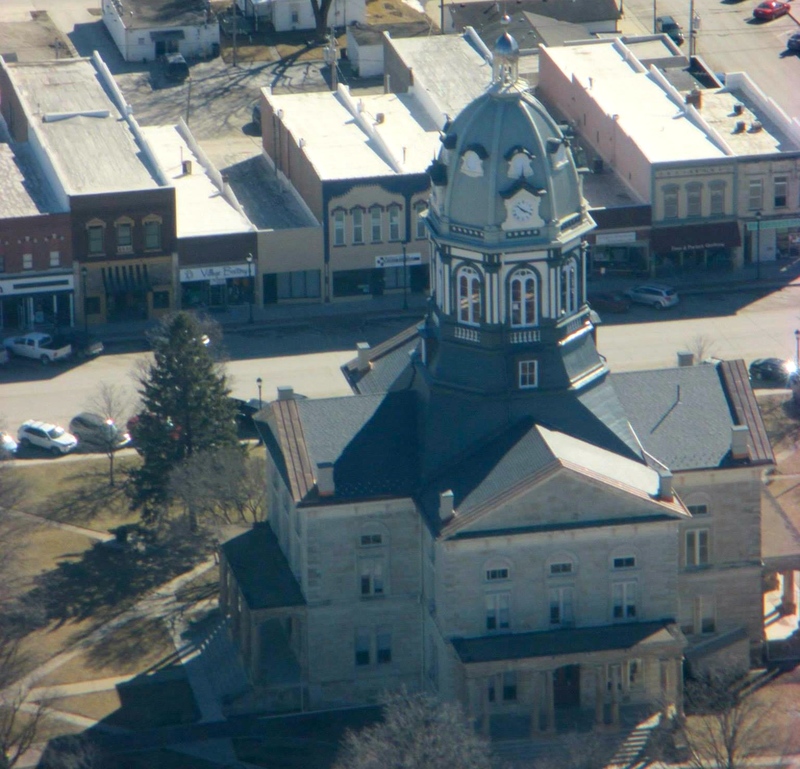 West Des Moines is a rapidly developing community located in Polk, Dallas, Madison and Warren counties. 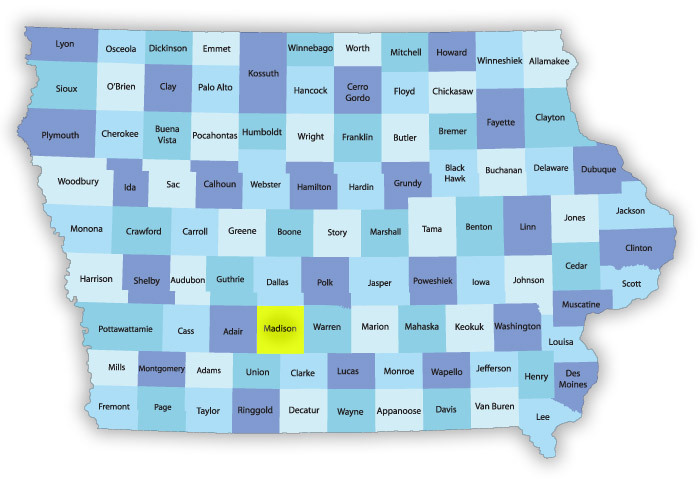 The population of West Des Moines is 64,113 people, the eighth largest city in Iowa. The City of West Des Moines offers excellent employment opportunities; a diversity of housing; quality school districts; and a variety of entertainment options, such as dining, shopping, recreation, parks, trails and cultural activities. West Des Moines has one of the lowest unemployment rates in the Midwest with more than 61,000 jobs in the community. 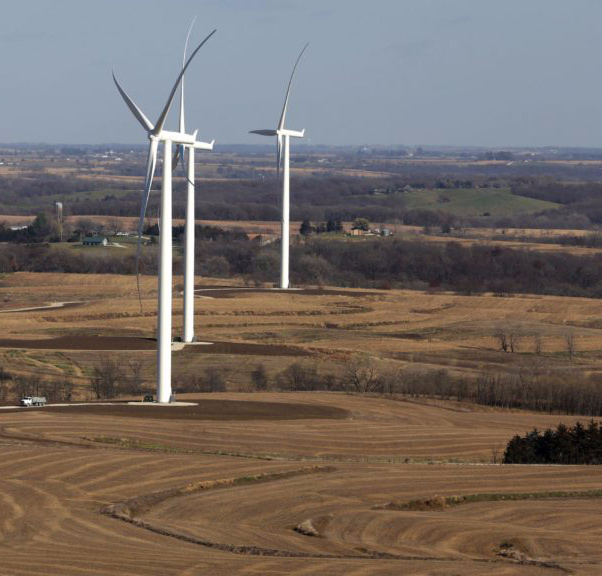 For more, please visit: www.wdm.iowa.gov. Microsoft was founded in 1975. Microsoft’s mission is to empower every person and every organization on the planet to achieve more. For more information, please visit: www.microsoft.com.